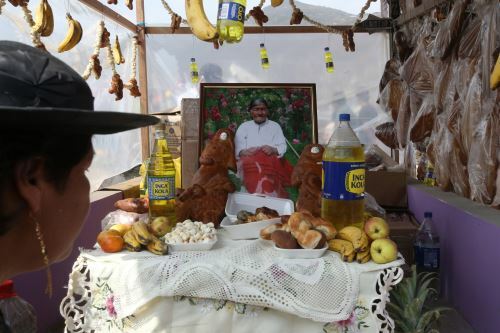 17:33 | Lima, Nov. 1. 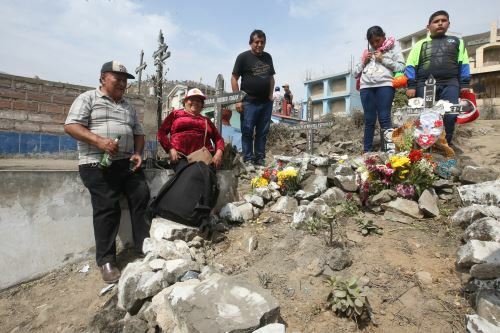 Since early in the morning, crowds have arrived at different grave sites across Lima and Callao to honor their dead on All Saints' Day. 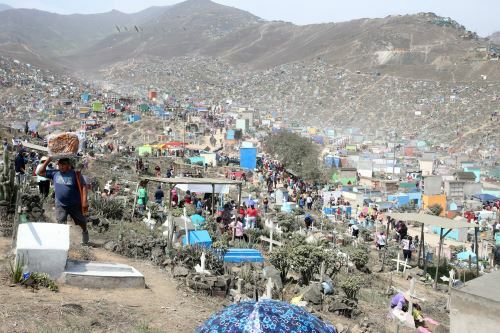 As every year, the most visited graveyards are El Angel in El Agustino district and Nueva Esperanza in Villa Maria del Triunfo district, the latter being the second-largest cemetery in the world. 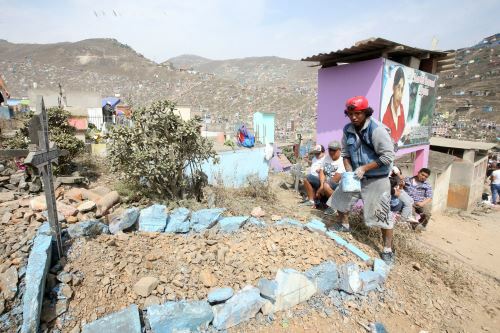 Other burial grounds include Baquijano in Callao, that of Huachipa, and La Balanza in Comas district. 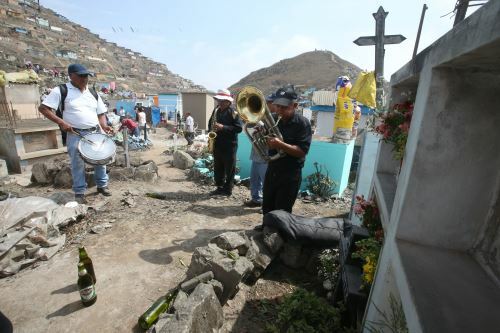 With flowers, rosary beads, candles, musical instruments and even alcoholic beverages on their hands, visitors pay their respects to relatives and friends right in front of their graves. 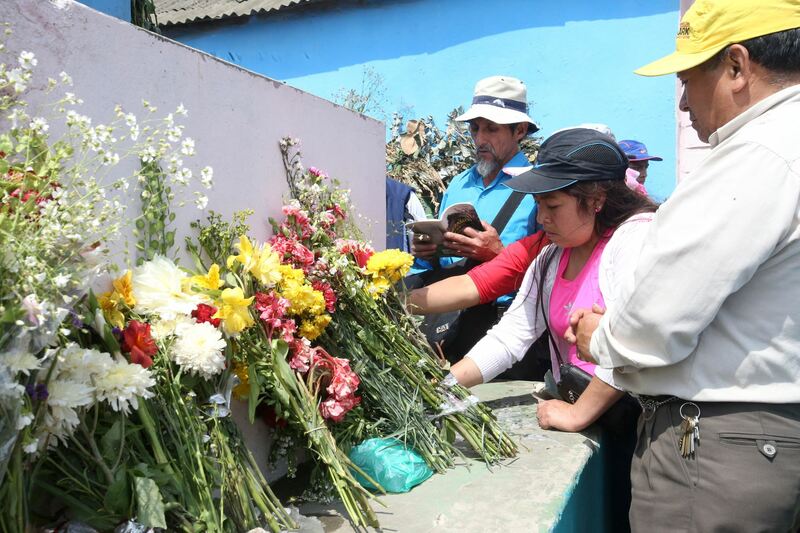 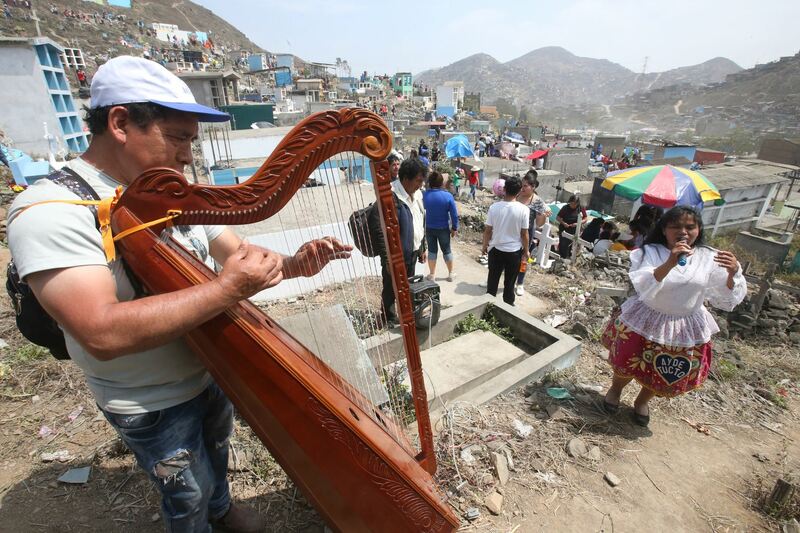 In the case of Nueva Esperanza, Lima's municipal inspectors were seen controlling the flow of vehicles and street vendors who flocked to the street offering flowers, decorative items, as well as food and drinks. 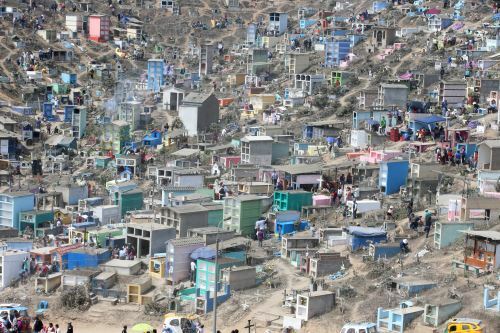 Police units have been deployed to different cemeteries in order to ensure safety of visitors, while the Ministry of Health has suggested that people fill vases with sand instead of water to prevent mosquito breeding.